It’s a sign of the times that less people are moving house right now. Who knows when the economy – and the housing market – will pick up again? Consequently, many are stuck living in a house where they no longer want to be. It can get quite depressing. It’s little wonder that home improvement and DIY is enjoying a continued resurgence. People are redecorating their properties not only to hopefully make them appear more attractive to viewers and increase the overall value, but also to cheer themselves up. 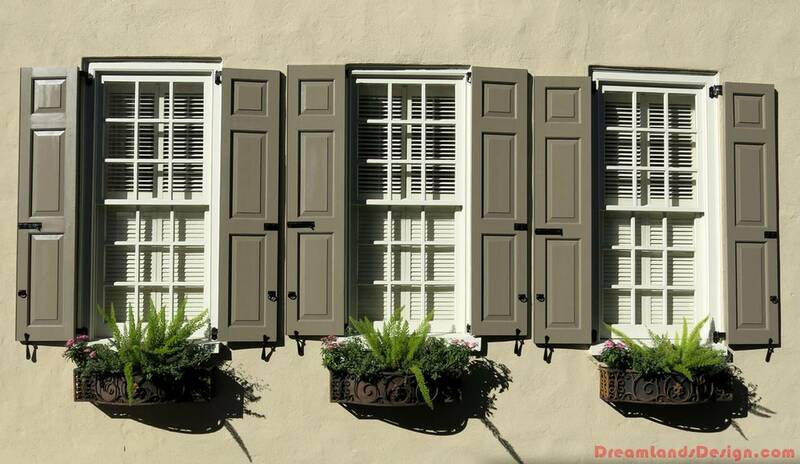 Why Not Try Window Shutters ? Painting is easy and cheap enough. It’s a quick way to give a dull room a fresh, clean appearance. Changing the furniture – or, if you’re particularly handy with a sewing machine, reupholstering the sofa – can make a huge difference, without having to spend hundreds of pounds on a new suite. However, the fixtures that can be changed the most dramatically are the windows. Transforming your windows can not only open up a room, but provide more light and give it a totally unique look. For example, forget about net curtains – use chic wooden interior shutters instead. These are great when a) privacy is an issue or b) the room is quite small. Shutters not only look totally different; they can prevent prying eyes from looking in and don’t involve metres of material taking up valuable wall or floor space. 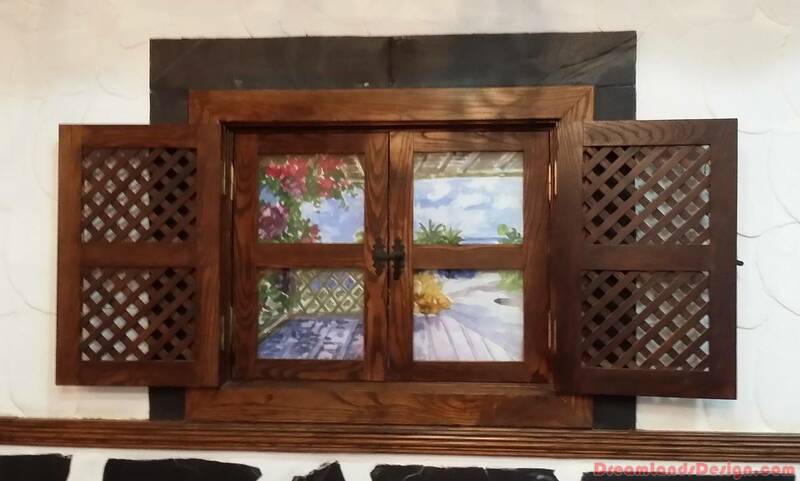 These shutters are beautifully crafted with hidden control rods, so there are no twiddly strings to worry about. They are fitted exactly to the window, can come in many designs and can be painted to match the room. Alternatively, consider fitting them on the outside of the house for picture-perfect decoration or extra security. Most models are UV resistant, so won’t fade or warp in the sun light reflected through the window glass; nor will they absorb moisture and rot, as wooden blinds sometimes can. As such, they can be used in kitchens, bedrooms and even bathrooms. Look at any “shuttered” property and you’ll likely agree that it looks impressive. Why not consider it as a way to rejuvenate your home? It’s bound to add value. Beware, though, you may find you no longer want to move!